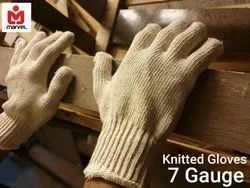 Our Company is Leading Manufacturer, Exporter & Importer of Work Gloves & PPE., With Wide Range of Hand Safety Products For Various Industries & Applications. 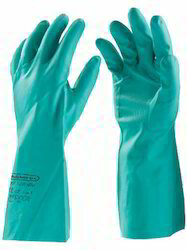 We Belive In Serving Quality Products For Best Protection of Working Hands. 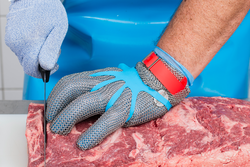 To cater to the various requirements of Safety Hand Gloves, Fab Industries commenced its business operations in 1996 as Manufacturer, Exporter & Importer of Work Gloves & Personal Protective Equipments. We utilize fine quality raw materials procured from the reliable vendors to assure flawlessness and excellently finished products. Interfacing with the changing market trends and dynamics, we have been able to meet exceed our customers’ expectations in in various industries namely chemicals, paint, pharmaceuticals, electronics, aeronautics industry. Moreover, our expertise in offering prompt and efficient products at competitive prices has helped us in garnering a vast client base.